For too long, many of the established brands have taken the daigou channel (D2C) for granted. Often not knowing if these Chinese ‘personal shoppers’ are friend or foe when it comes to the brand’s China positioning and pricing strategies. But for many of the emerging brands not yet in China and looking to break into that market, the daigou shopper offers both a sales and marketing opportunity. This weekend, I attended our DaigouSales brand event to see how daigou buyers would respond to some of the newer brands (from an awareness perspective). The event is a kind of ‘speed dating’ format where we select only 4-5 brands to come and present to a smallish but select group of Chinese daigou (approx. 70 ). Each brand takes 10 mins to talk about their brand’s history, positioning and their ‘points of difference’ but the real value comes from the 30 or 40 mins after these speakers finish when the daigou can start to interact with all the products and ask all types of questions, from the functional aspects of the products to the types of competitors each product faces. Each brand represented at the event had a DaigouSales WeChat eStore with a unique QR code that the daigou can scan to purchase and ship products domestically or to China. For me, observing these interactions between the brand owners and the daigou buyers was a real epiphany. 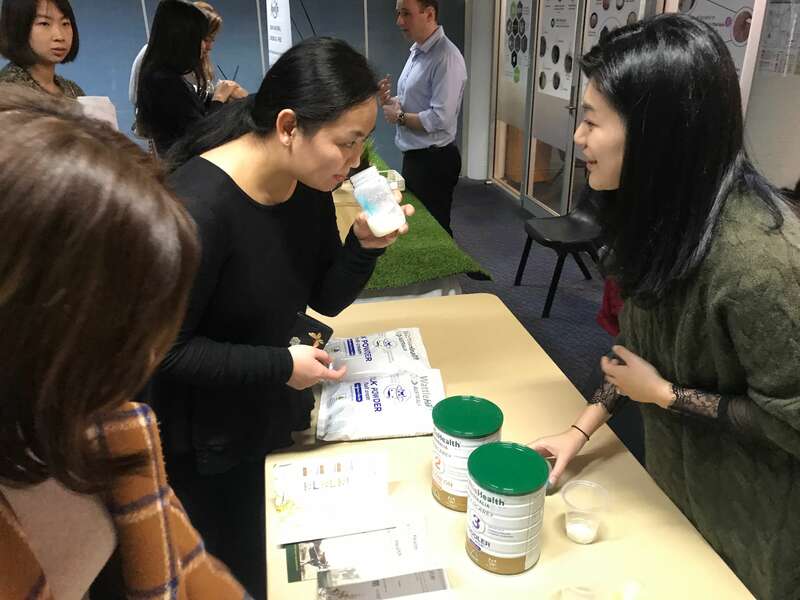 We had a largely female daigou group, seemly more interested in whether they themselves would use the products than acting as a buying agent for their contacts back in China. 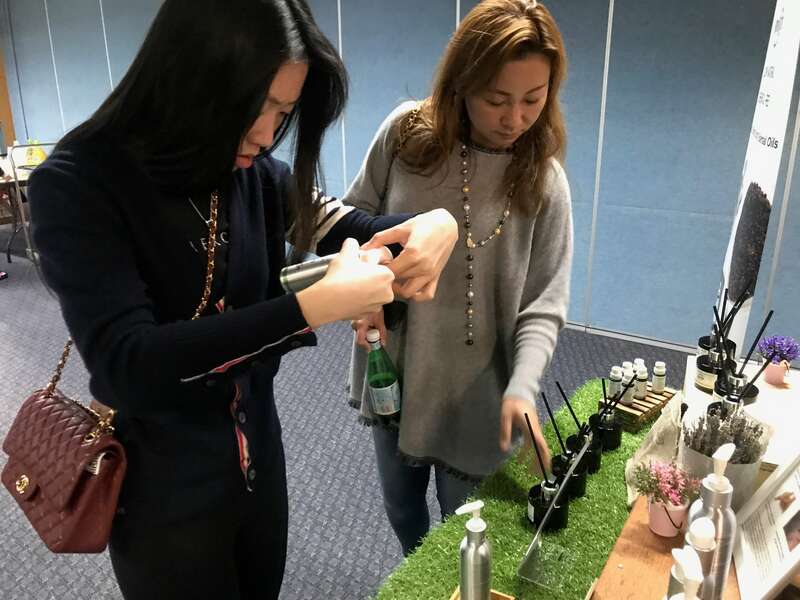 All were enthusiastically trying on the various creams and lotions, smelling the fragrances and even mixing and making milk powder for tasting. But then I understood why this daigou phenomena was actually as big as it is. It is essentially to do with ‘trust’. Trust by the buyers in China requesting brands/products to be purchased by their ‘known’ daigou contacts in Australia and increasingly the trust the daigou builds with brands here and then in turn make product recommendations back to their Chinese buyers. It is the shift from simply taking a buying request to these daigou being recognised and indeed becoming a fully fledged ‘buying agents’. Someone that not only fascinates product purchases/postage but is making recommendations and looking out for the ‘next important brand’. Daigou can be a powerful brand ambassador and vocal advocate. 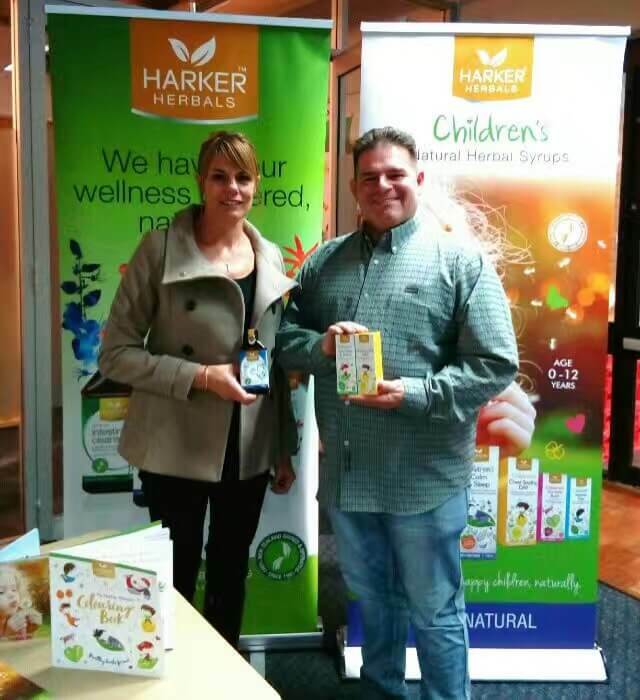 For me, our daigou event was not just an opportunity for lesser known brand to have their products tested but has created a catalyst for building a true and authentic relationship that was certainly appreciated by the brand owners and daigou buyers alike.